Winter 2015 was wet, windy, and mild, and it failed to deliver on more than one count, denying us the chance to fully indulge our knitwear addictions. We were forced to keep our cosy clothes shut away in the depths of our drawers, sticking to autumnal blouses and low denier tights to cope with the warmth of our centrally heated homes and offices. 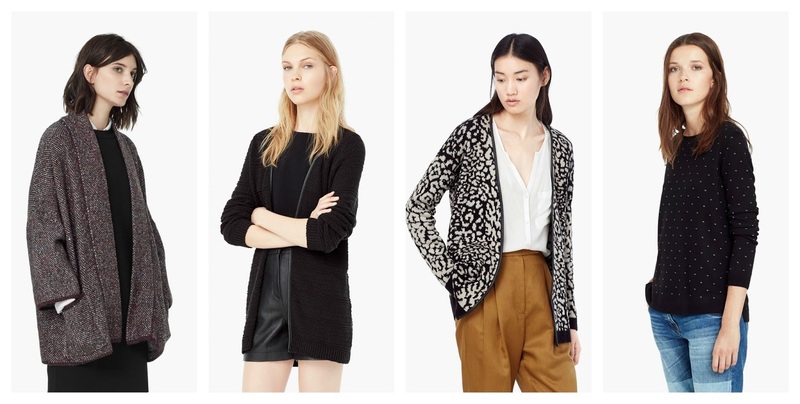 Zara is famed for its chic styling, grown up glamour, and tailored silhouettes, and its knitwear never fails to deliver. Cosy, flatteringly shaped, and long lasting, it’s well worth spending your money on, and will look as great in two years as it does the day you buy it. Its slim fitting polar necks, in particular, deserve a prime place in your winter wardrobe. M and M Direct might not be as well known as some of the names on this list, but it always excels in the knitwear stakes. Stocking designs from a variety of fantastic quality brands, including Ted Baker, Lyle and Scott Club, and Vero Moda, its offerings are cheap, chic, and fantastically designed, making them the perfect option for those looking to transform their winter wardrobe on a budget. 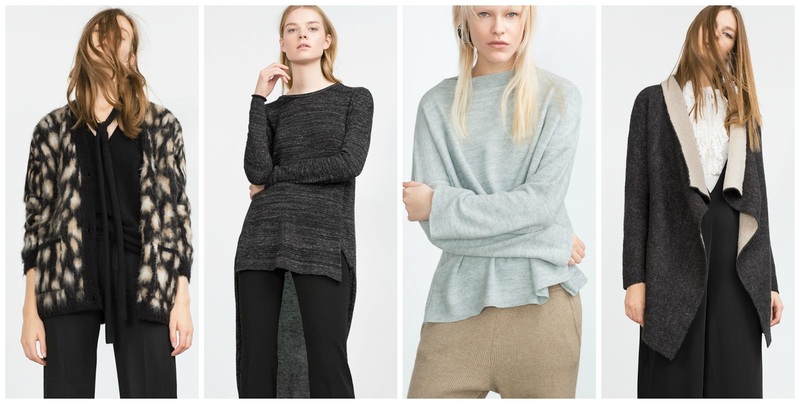 European brands are triumphing in the style stakes this winter, and Mango is no exception. The Spanish store offers chic yet cosy knitwear, with a unique twist that will help you to stand out from the crowd. With stripes, polar necks, and chunky knits all proving popular, their latest collection is filled with fantastic finds to transform your winter wear in time for the cold snap. Gap is another high street favourite, and January is the perfect time to step in store and pick up some winter bargains. With a wide range of reductions to help make your money go further, its pieces are simple, sleek, and chic, and will help to reinvigorate your winter wardrobe. It’s especially perfect for those seeking to add a few basics to their look, with an abundance of block colours and slim-line silhouettes currently in stock. 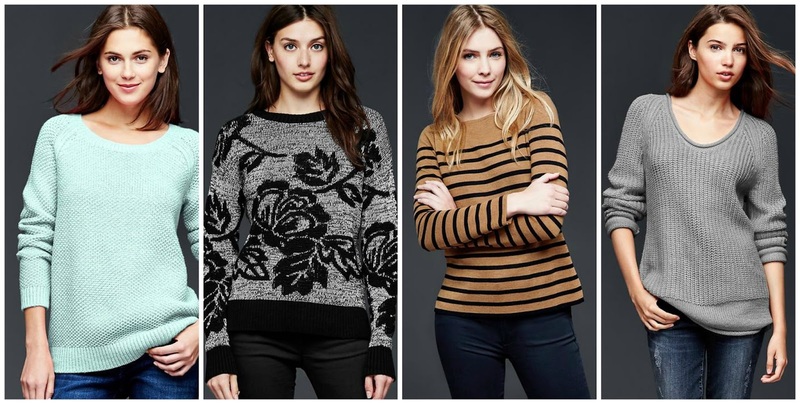 If you’re looking to update your winter wardrobe, where will you choose to shop?